Earn $2.39 in Rewards credit (239 points) What's This? 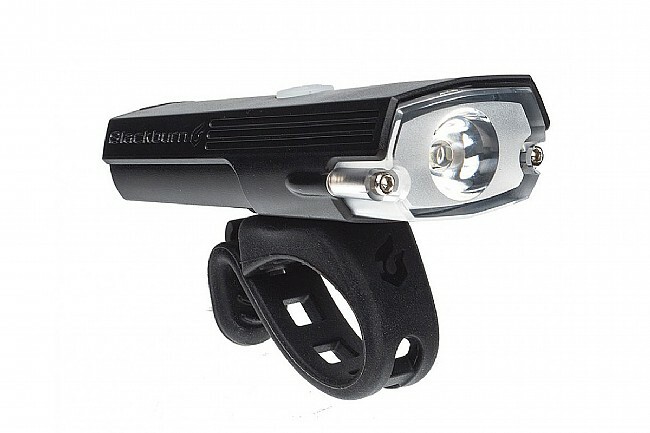 The Blackburn Dayblazer 400 Front Light offers up to 400 lumens in an easily rechargeable package, designed to keep you visible on your daily commute. 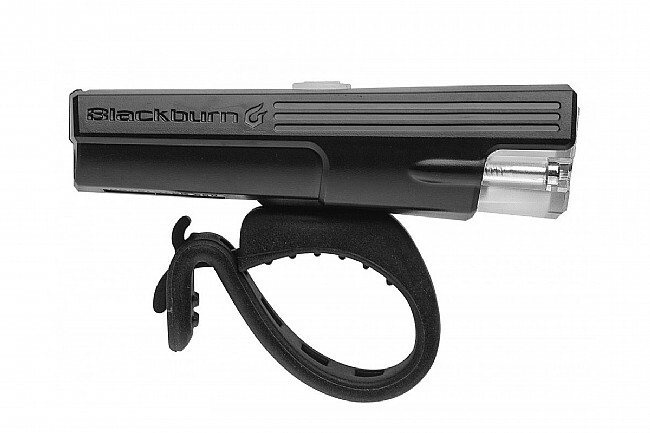 Offering 4 different light modes and up to 10 hours of battery life, the Dayblazer is sure to have a setting that best suits your current light level. USB rechargeable, 3 hour full recharge time. My only suggestion to improve the light is to make the power button larger. It's a bit small when wearing gloves. On rides of 70 to 110 miles, I have been unable to drain the battery. 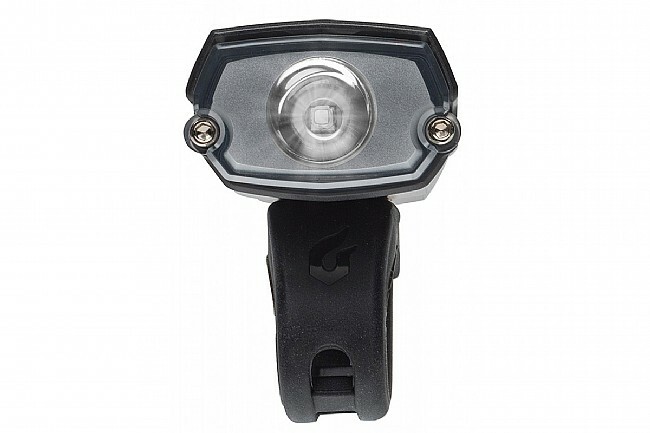 On one step down from the brightest continuous light, bright enough for dark streets, the battery lasts 100 minutes.